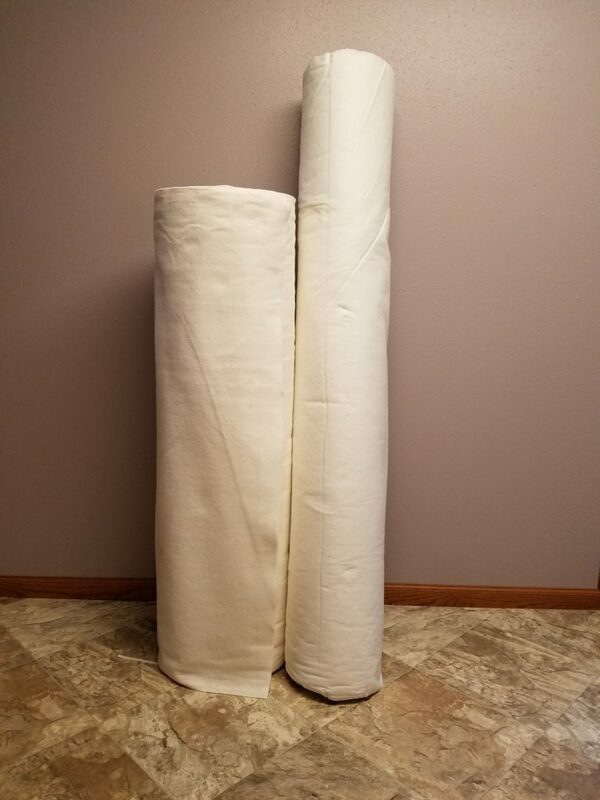 Recently on a quilt site I follow there were several hundred comments regarding a photo a member had posted about “bearding” on the back of her quilt when she picked it up from the longarm quilter. I was amazed at how many people did not know about this, nor did they realize there is usually a right and wrong side to batting. I am not sure when I learned this as it is one of those things you feel like you have always known this. We will talk about that in a bit, first off here is a sample photo of what us quilters call bearding on the back of a quilt. This is the best example I could find in the online images. 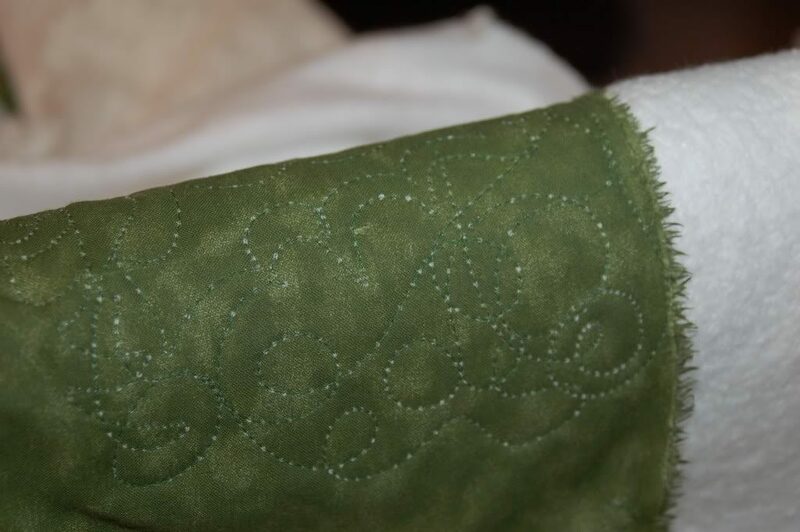 As you can see, at every stitch there is a white tuft of batting coming through the backing, for several reasons some known and some unknown this happens as the needle goes through the quilt and it takes some of the batting with it and leaves it on the outside of the backing, it is a unpleasing look that we do not like to see. In addition there really is not much we can do after the fact, some will say was it, snip them off, wash and dry the quilt, it will go away with time, my best solution is, prevent this from happening and these suggestions will help. First, know your batting. 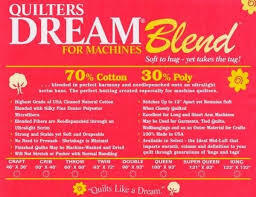 My go to batting is quilters dream. 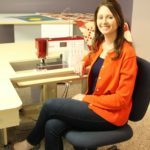 It is 70% cotton and 30% polyester, it is versatile, high quality and the company located in Virgina Beach is great to work with. 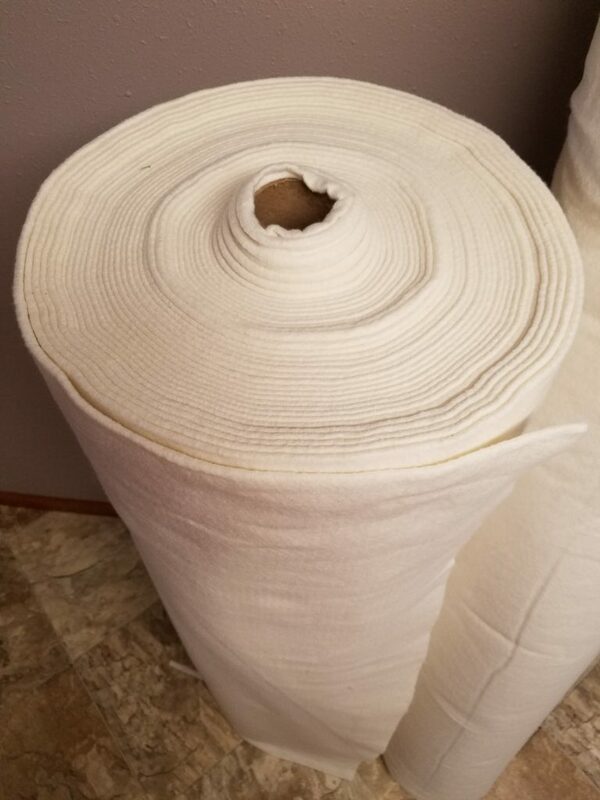 I buy my batting on large rolls which always come well sealed and are rolled without creases or seams. Here a is a few photos. With this batting I can tell which side needs to go to the back of the quilt because of the scrim which is a thin layer of stabilizer that is needle-punched into the batting to add strength, loft, and to prevent stretching and distorting. On this next photo I have pulled my batting apart and I can easily see the scrim. Remember the scrim needs to be next to the quilt backing. The amount of sizing in your backing fabric also affects this and stitching in general. Based on my experience, wide back fabric contains more sizing, you can tell this if the fabric is stiffer than normal and it almost has a “waxy” look to it. 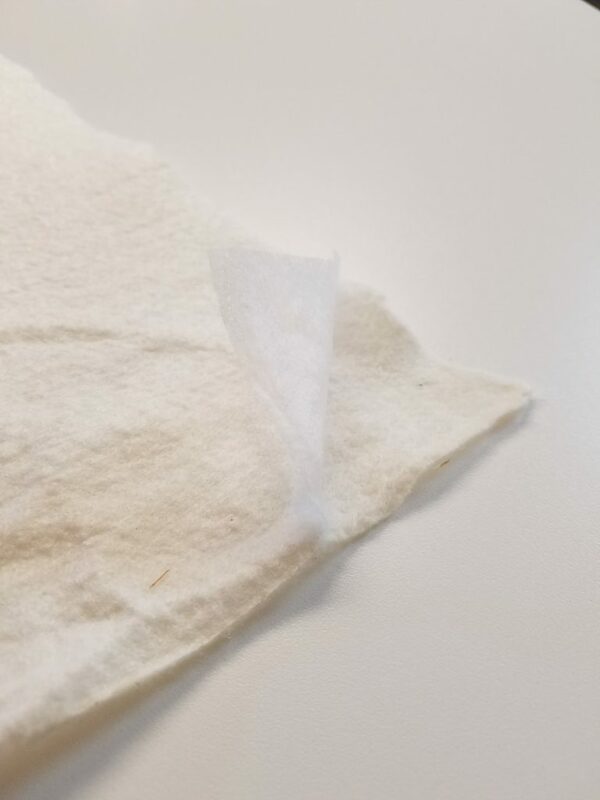 Washing this with detergent removes the sizing and makes it easier for the needle to go though the fabric and decrease the chance of bearding. Wide backs also tend to have a looser weave to them as well, also increasing the possibility of bearding. A tightly woven high quality fabric is your best choice for a quilt backing. Did you know black batting is available? 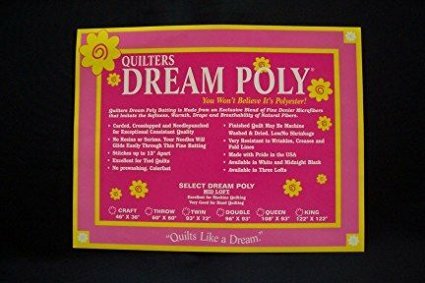 Here is an option from quilter’s dream that would work well for a mostly black quilt, in addition it will help keep the true colors of your quilt. A white or cream batting will change the hue of a dark quilt in the same way a cream batting will alter the color of a mostly white quilt. In this case a white batting would be the best choice. In addition to all these preventive measure I do, I also change my needle about every 3 quilts and after a quilt that contains t-shirt backing or aplique where the adhesive can adhere to the needle. 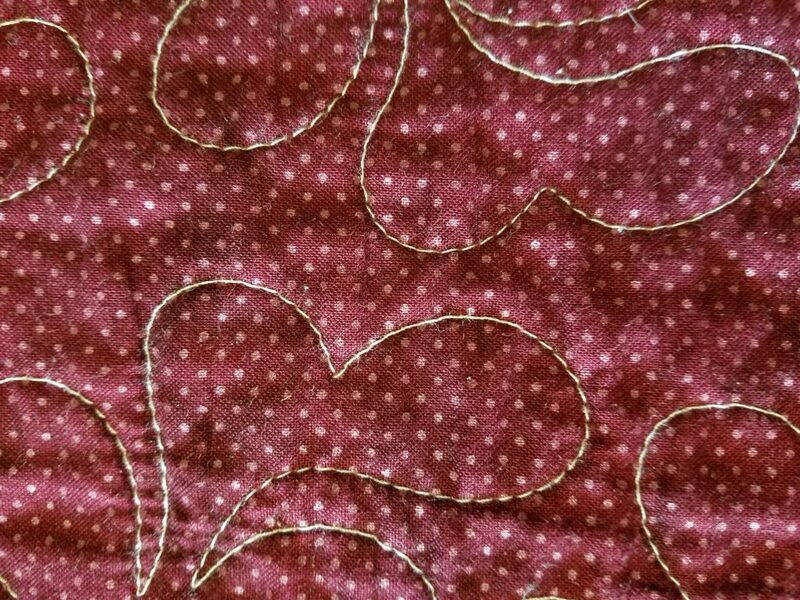 This photo is a great example of what we like to see on the back of the quilt, even stitches with consistent tension and no batting poking through (bearding). I hope what I do to prevent bearding on quilt backs will help you as well, let me know if you have any different suggestions to help others as well. Have a Great quilting day! This entry was posted in Uncategorized on May 24, 2017 by Carla.